Three books in one bundle!! As the daughter of the Devilish Dandy, Sarah Cresswell is excluded from society. She is content with her life helping unfortunate children until Lord Chance sweeps through her door demanding her help in finding his mother’s jewels that have been stolen. Determined to prove to the arrogant Lord that she is capable of finding any jewel thief in London Sarah guides Lord Chance through the seamy underside of town. 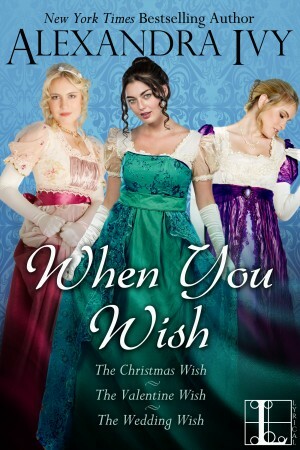 It never occurs to the practical maiden that her heart might be in danger or that it will take the efforts of her notorious father to make her most cherished Christmas wish come true.